Gray seems likely to remain in the bullpen indefinitely. 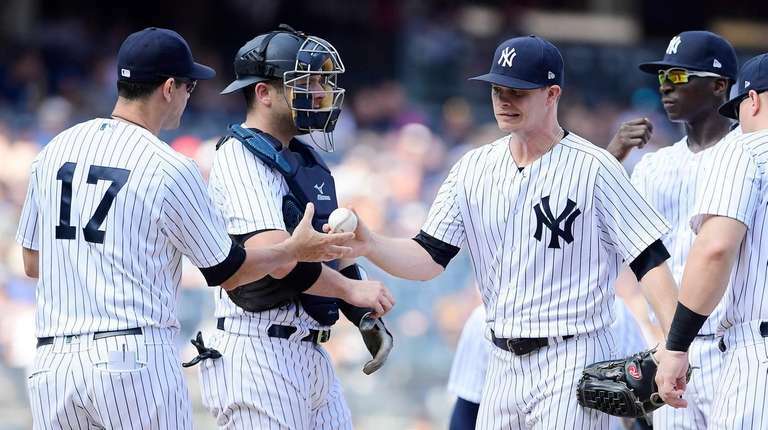 When the Yankees' brain trust considered names to fill in for the injured CC Sabathia on Wednesday, one name did not come up: Sonny Gray’s. Instead, Aaron Boone said Luis Cessa will make the spot start against the Rays. Sabathia, who went on the 10-day disabled list Monday with right knee inflammation, hopes to miss only the one start. Sabathia said he feels much better after having the knee drained Monday. Gray’s exile to the bullpen appears to be permanent. He was acquired at last year’s trade deadline to be a difference maker in the rotation. Instead, he’ll be a use-only-in-case-of-emergency arm in the pen. Gray, who is 9-8 with a 5.52 ERA in 23 games, has made two relief appearances since his last start Aug. 1. 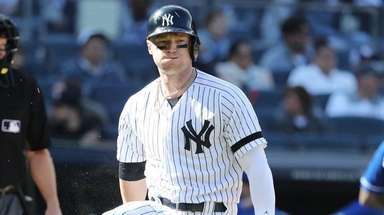 On Aug. 7, he got the win by throwing three scoreless innings in a 13-inning victory over the White Sox. Five days later, Gray allowed five hits and two runs in one-plus innings against Texas.